The 7 miles drive from Tarbert is exciting and spectacular so make sure you pull over if you cant keep your eyes on the road. There is an excellent Bistro within 100yds, which we can help book for you (bring your own wine-no corkage; closed Wed & Sun evgs); it books up very fast during all season - reservaations ESSENTIAL..
Dont make Scalpay a one-night stopover - there is so much to see on both Scalpay, Harris and Lewis; Scalpay is a peaceful, pretty island reached by an amazing bridge that spans the narrow straits. There are lovely walks with sightings of otters and seals; there is now a new walker's path out to the historic lighthouse at the south of the island, where you can see across The Minch to the mainland and the Isle of Skye. In Tarbert the Isle of Harris Distillery is now open. We are almost midway between South Harris and Lewis, making this an excellent base from which to explore. 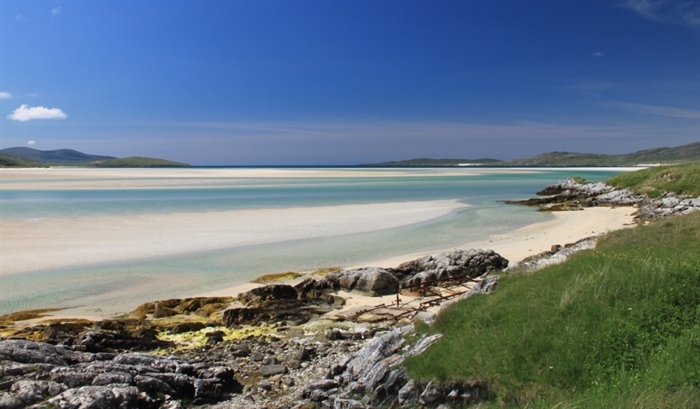 The circular route south of Tarbert takes in The Golden Road, Luskentyre Beach, Rodel and Leverburgh; or an incredible 16-mile drive out to West Harris, skirting the Harris Hills, through the gardens of Amhuinnsuidhe Castle and out to Hushinish Beach with views to Scarp; drive through the Harris Hills into Lewis and dont miss the west coast beaches, the iron ages villages, the Blackhouse Museum, Callanish Stones and the Carloway Broch - and lots more. You really do need a week! 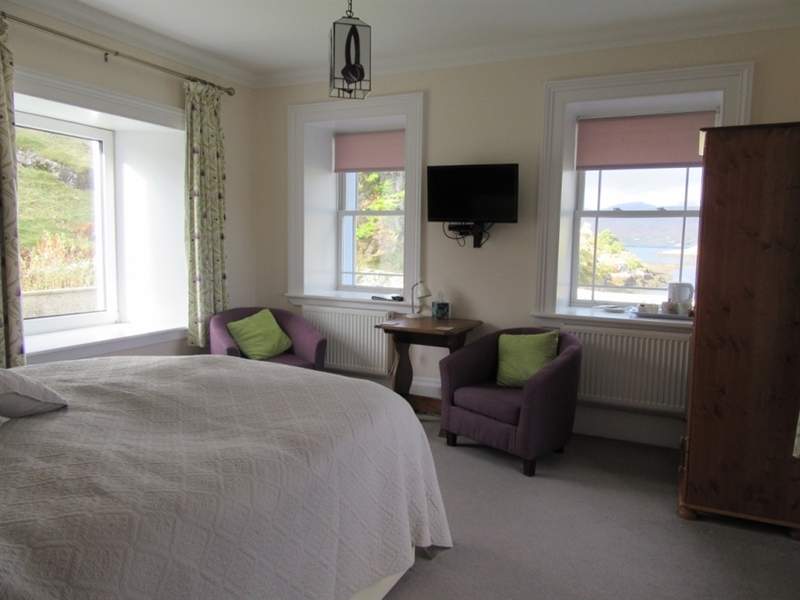 Guests love the size of the rooms, the period features and the views. There is a wonderful stone hearth in the dining room showcasing the size of the rocks that built the house all those years ago. 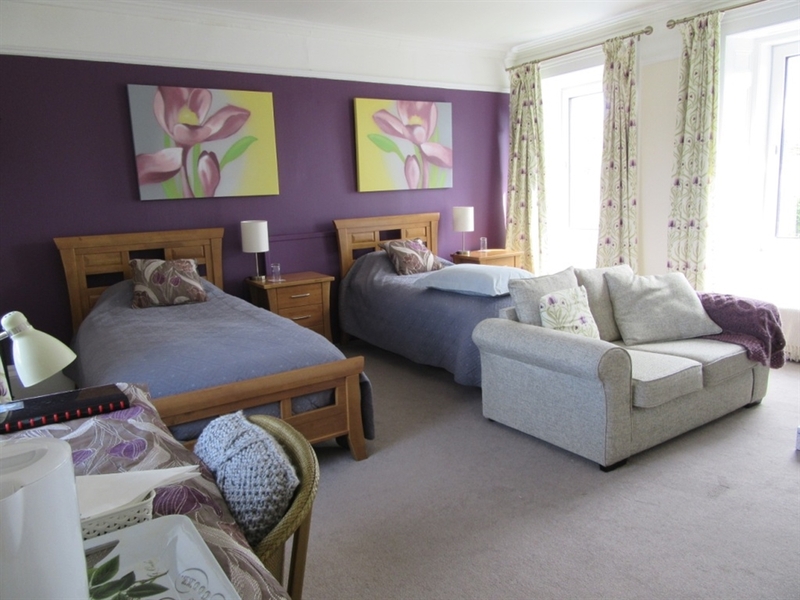 All rooms have a TV with DVD player and there is a selection of DVDs, a multitude of maps and books, FREE WiFi, lovely garden and plenty of parking. We now have on display and available for purchase a selection of Handmade Scalpay & Harris tweeds and knitware, together with our own Calendar and cards. We want your stay to be as comfortable as possible so please let us know if you have any specific requirements, dietary or otherwise. In the mornings enjoy breakfasts cooked to order, using locally sourced ingredients where possible, homemade bread and preserves, and fresh fruit salads prepared daily. We can offer a substantial freshly made packed lunch for £12 per couple (see our website for further details), chill your ice packs and fill your flask. Guests that are St Kilda bound we make the hearty packed lunch (that you will need) FREE of charge. Check in is between 4:30pm and 6:30pm preferably, any later is ok but if you could let us know please that would be great. We dont get a mobile signal inside the house, so turn off the phone, and come and enjoy a quiet, peaceful break at Two Harbours Guest House. Walk out to the edge of North Harbour and watch the sun setting over Tarbert and hills in the west - you might even see an otter! 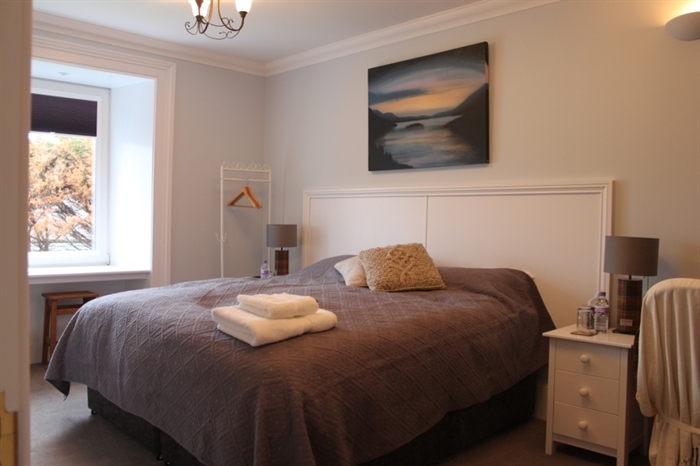 We recommend a minimum of 3 or 4 nights - there are offers available only on our website (4 nights 10% discount, and £99 per night in April T&Cs apply). 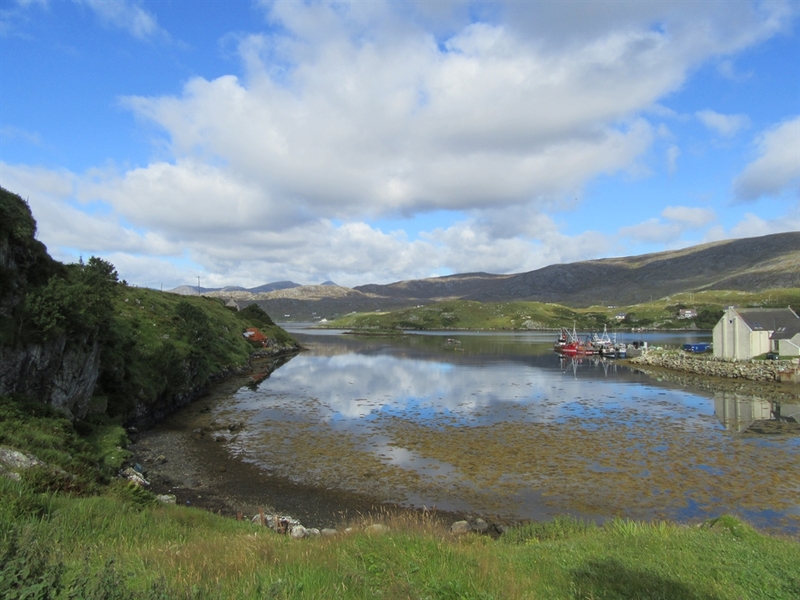 We started out as tourists so please ask if we can help in anyway with suggestions for your Outer Hebrides holiday. 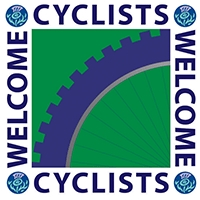 We look forward to meeting you in 2016. We have had excellent TripAdvisor reviews and we thank everyone who has contributed. 2017 Special Offer if booked directly via our website. 10% off on stays of 4 nights or more; minimum 2 night stay, all rooms included in offer on first come first served basis. No children under 14. We are well located for all of Harris and Lewis. Can not be combined with the £99 per night April offer.